Location, Location, Location! This property is being sold with the folio right next door. 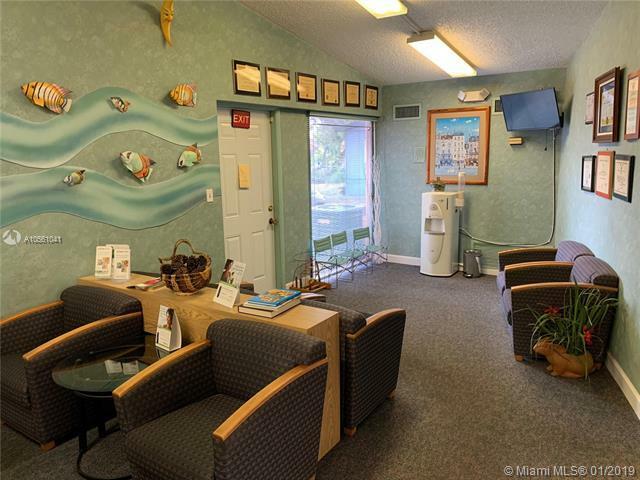 This diamond is located directly on Taft Street and is perfect for your business.